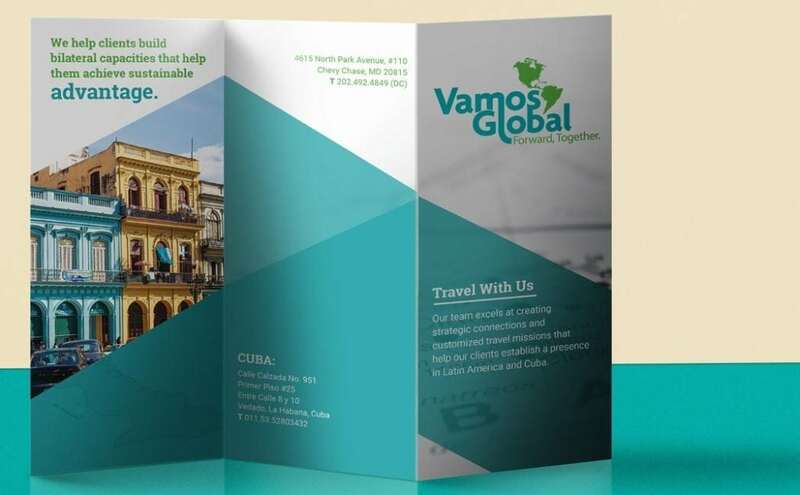 Vamos Global facilitates business opportunities for clients with connections to the newly-established accessibility of Cuba. 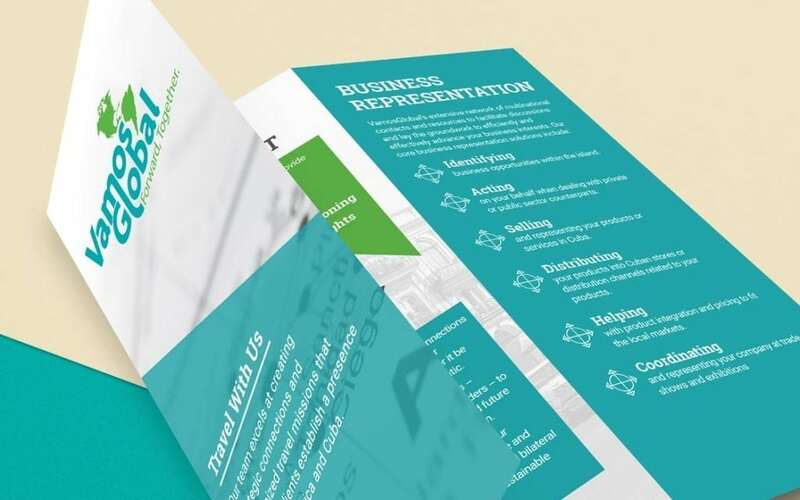 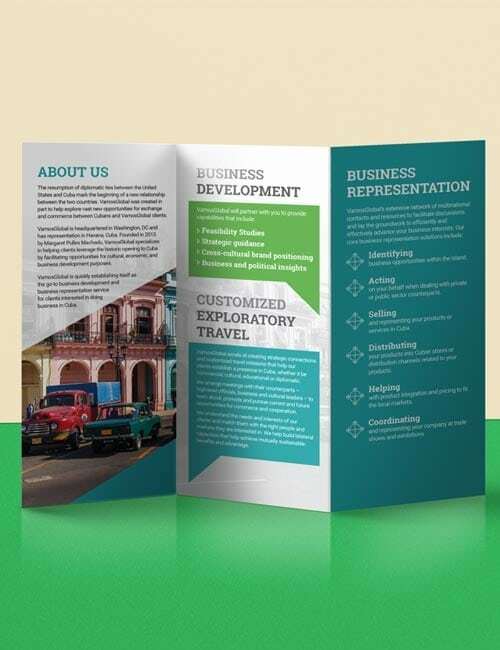 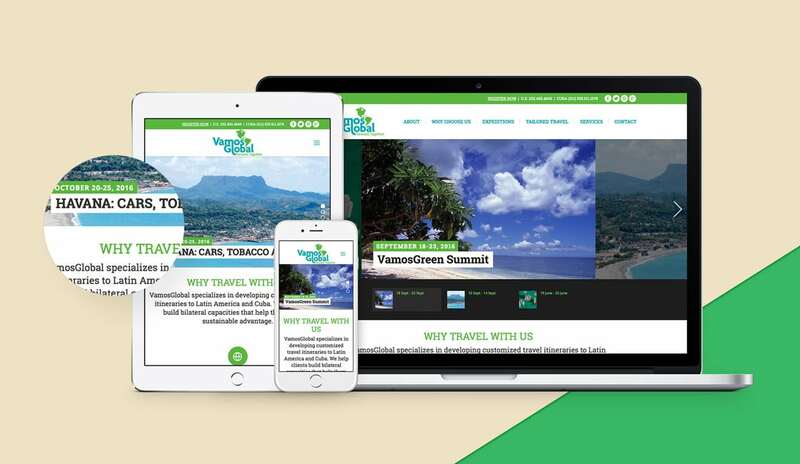 The company approached PearTree Design to create their brand — which included logo design, brochure design, and most important; a feature-rich website to promote travel expeditions to Cuba and allow clients to complete and submit travel forms online. 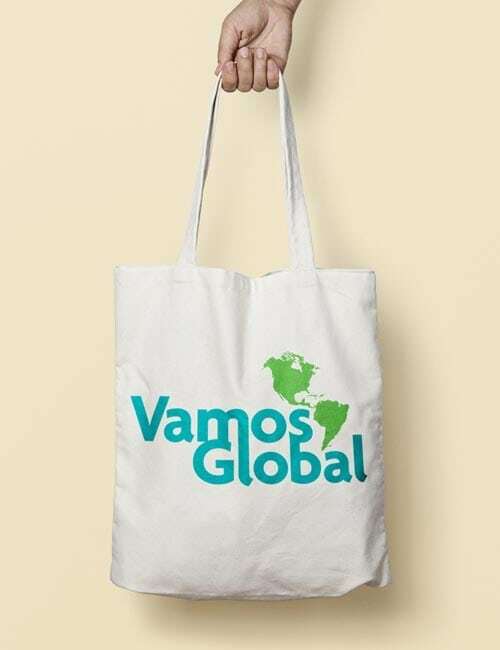 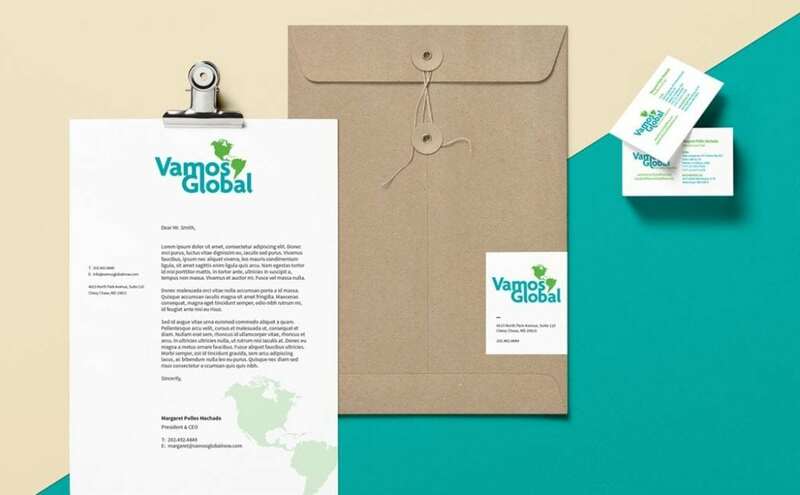 Working with VamosGlobal to establish their brand proved to be a rewarding and exciting process for both parties.